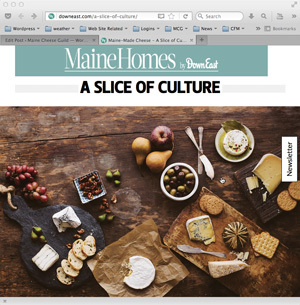 Check out Virginia M. Wright’s article A Slice of Culture in Downeast, The Magazine of Maine. 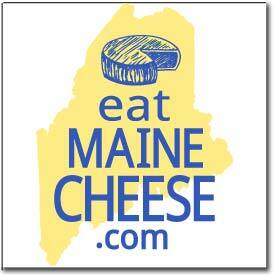 The article features cheeses made by ten Maine Cheese Guild members with gorgeous photos by Adam DeTour. Posted in Find Cheese, News.